A survey of physical geology and earth surface processes that prepares students for the major and fulfills GE science requirements. 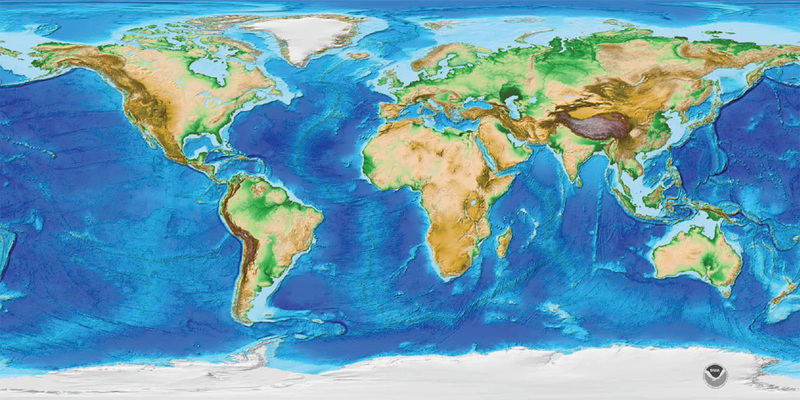 An overview of Earth System Science from a geography perspective. Introduction to Earth's atmosphere, dynamics of weather systems, air masses, fronts, forecasting, and climates. Focuses on earthquake and landslide processes as well as other hazards of the Basin and Range from a geotechnical and earth surface processes perspective. Process-based look at the major drivers of earth surface processes and resulting landforms here on Earth. Introduction to GIS using ESRI's ArcGIS including course-capstone student research projects. An intermediate to advanced course discussing and utilizing spatial analysis tools to analyze human and natural landscapes. A five weeek capstone field course for our majors covering stratigraphy/sedimentology, petrology, structrual/geomorphic mapping, and field geophysics.